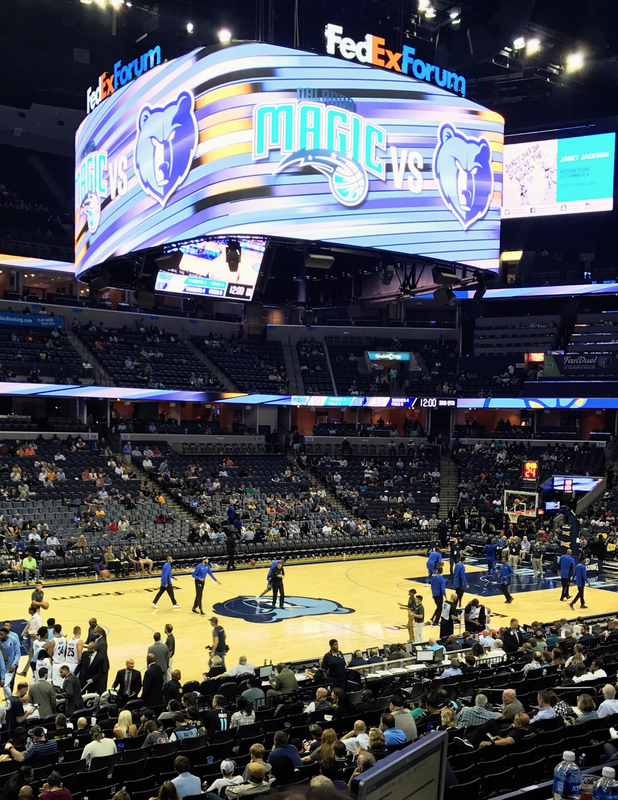 Riedel Communications announced that the NBA’s Memphis Grizzlies have joined several other U.S. professional sports teams in adopting Bolero, Riedel’s widely acclaimed wireless intercom system. Working in concert with Riedel’s Artist digital matrix intercom solution and SmartPanel multifunctional user interfaces, Bolero is now enabling bulletproof AES67-based communications for the Grizzlies’ broadcast operations and in-venue productions at the FedExForum. 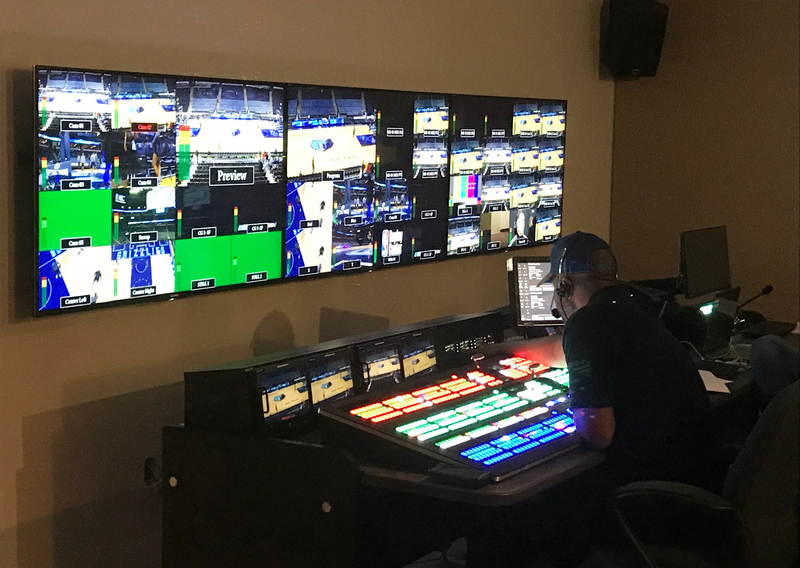 Comprehensive Technical Group (CTG), an Atlanta-based systems integrator for media, entertainment, and audio/visual installations, sourced and integrated the Riedel products as part of a large-scale upgrade and modernization of the FedExForum video control room. The Riedel solutions form the communications hub for a new converged platform in the FedExForum that drives live video and audio for broadcast, LED presentations, and AV-based marketing programs. Three decentralized Bolero antennas located at strategic points in the building connect to AES67-compliant IP switches and then to an Artist matrix intercom frame equipped with AES67 client cards. This enables wireless roaming across the entire arena and the control room for six Bolero beltpacks. With this antenna configuration, up to 24 additional beltpacks can be supported without further investments in antennas. Also benefitting from AES67 connectivity, 13 wired rack-mount SmartPanels and five desktop Smartpanels are used as intercom keypanels.